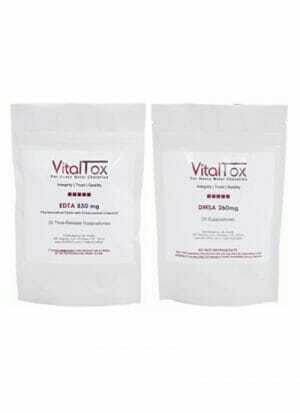 VitalTox is a quality source of EDTA suppositories and other detox products. 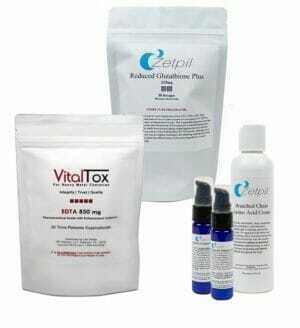 Toxins are the body’s worst enemy. They contribute to the production of free radicals which incite oxidative stress in cells throughout numerous vital organs and organ systems. 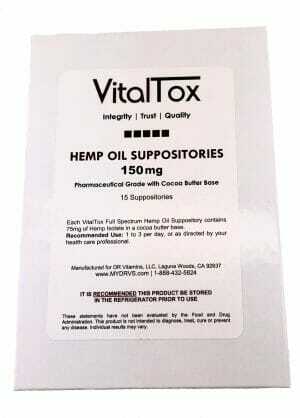 Toxic materials which enter the body come in many different forms. 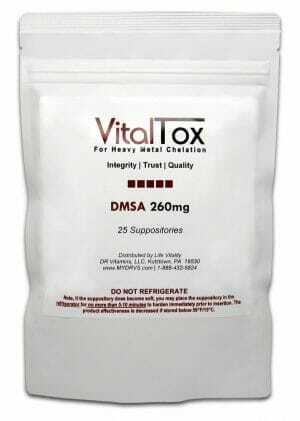 Heavy metals are particularly harmful toxic materials which may require EDTA or DMSA chelation to be flushed from the body. 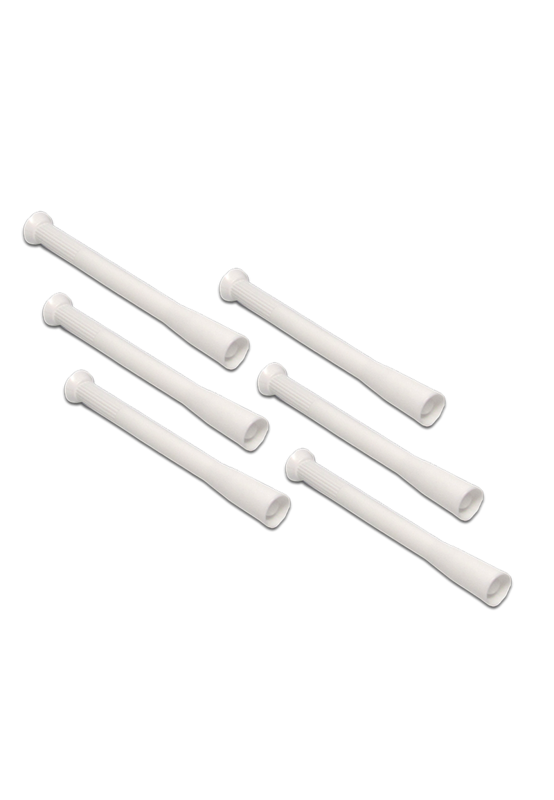 EDTA Suppositories offer a convenient and cost effective alternative to IV injection. 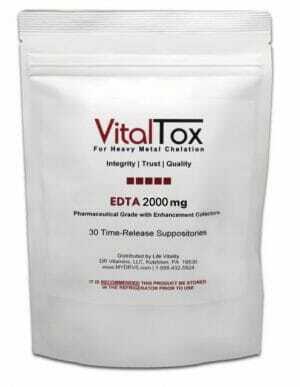 DR Vitamin Solutions has researched the process of chelating extensively, and concluded that Vitaltox, KeLATOX and Medicardium EDTA chelation suppositories are by far superior in effectiveness, safety, and quality when compared to any other detox system. 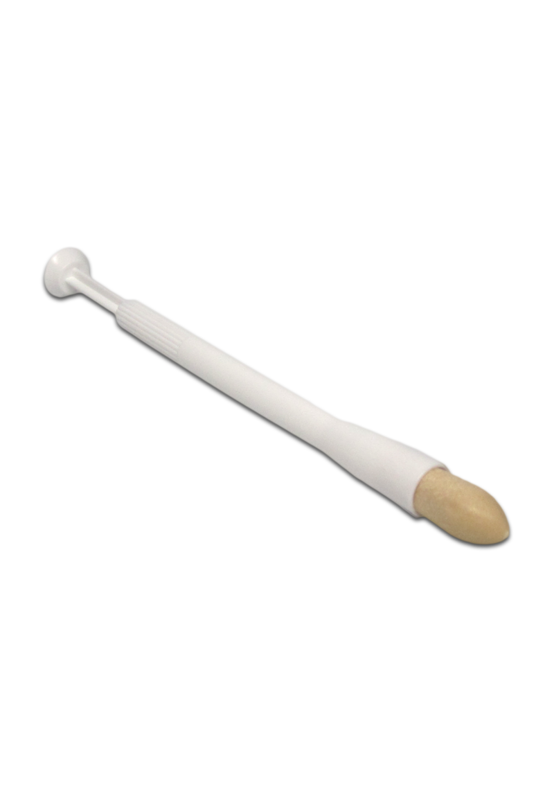 This includes comparing EDTA chelation suppositories to IV, oral liquids, tablets, or capsules. 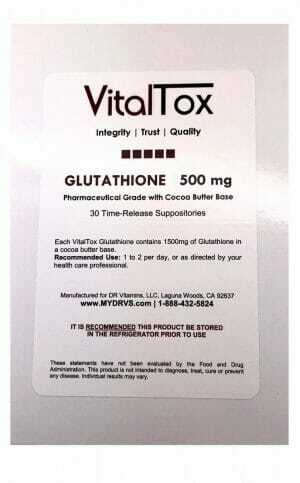 Shop below for VitalTox EDTA and DMSA chelation suppositories and reduced glutathione suppositories.